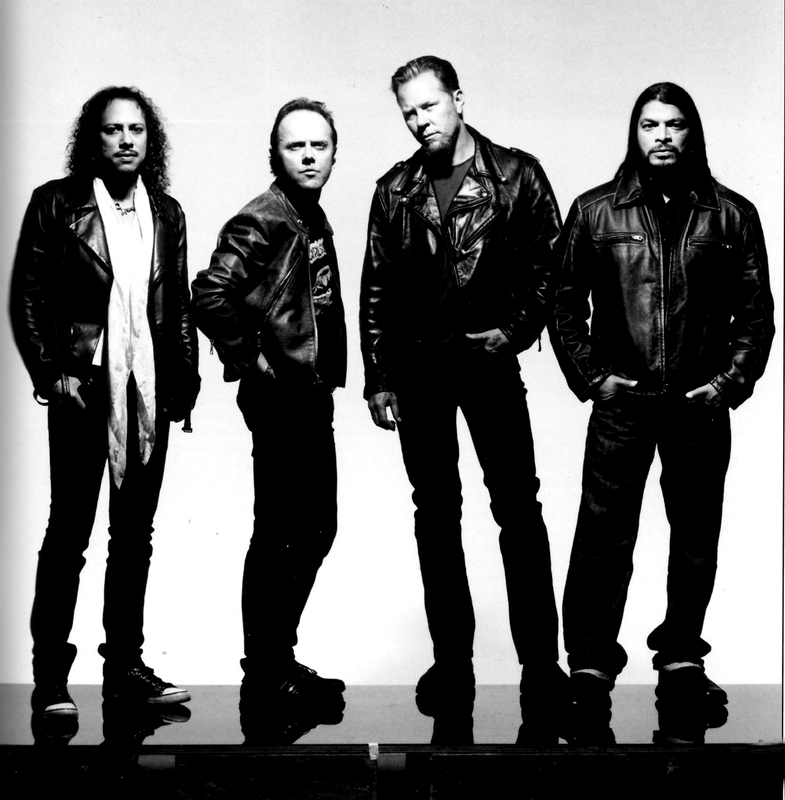 Metallica. . HD Wallpaper and background images in the Metallica club tagged: metallica james hetfield lars ulrich kirk hammett robert trujillo gods legends. This Metallica photo contains کاروبار سوٹ, بزنس سوٹ, اچھے کپڑے پہنے شخص, سوٹ, پتلون سوٹ, pantsuit, اچھی طرح کپڑے پہنے ہوئے شخص, and پنٹساٹ. There might also be پہناوا, overclothes, آؤٹر, اوورکلوتھیس, باکس کوٹ, and خانہ کوٹ.